The DeKalb County Branch of the NAACP was started in 1955. 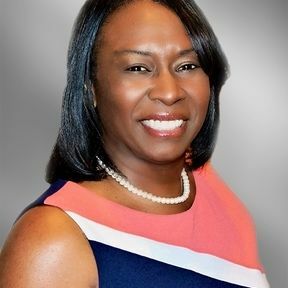 Originally chartered to assist men, women and children, the NAACP DeKalb County Branch continues to focus its efforts on addressing social injustices and encouraging community involvement. 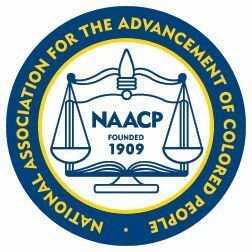 Located in South DeKalb, the NAACP DeKalb County Branch offers educational programs and seminars and encourages individuals to get involved! Become an active member of the branch. 3rd Saturday of month 10:00 a.m.
2nd Monday of the month 7:00 p.m.